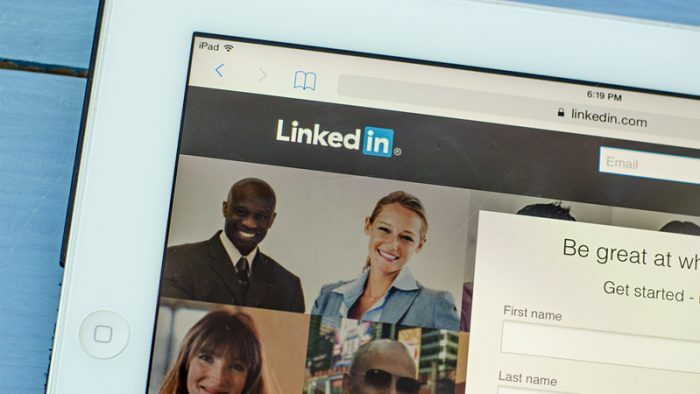 Efficient Audience Targeting is the one of the key positive aspects of social media marketing, and LinkedIn offers businesses a chance to strengthen a bond that already exists and also reach out to similar people, with LinkedIn Matched Audiences. Yes, the LinkedIn Matched Audiences is exactly what it sounds like. Re-targeting people who have already interacted with your business by visiting your website, or through a list of contacts comprised of email addresses, or through LinkedIn accounts. When creating an audience to re-target , you can pick the website visitors that you would want to reach out to. 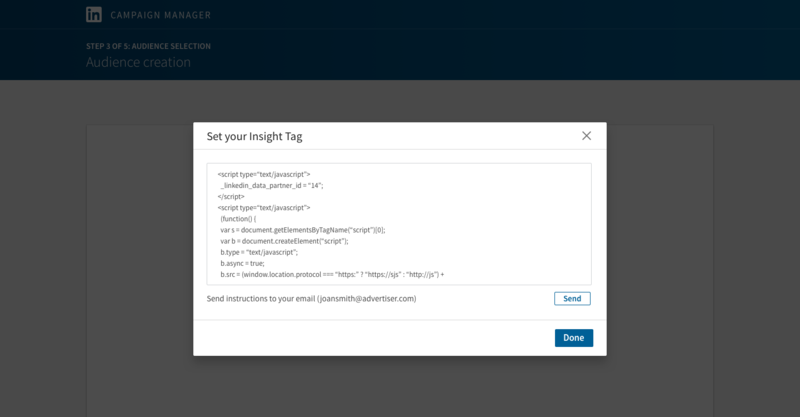 Using the LinkedIn Insight Tag, you can access helpful insights that will help you analyze and use this information to retarget website visitors. 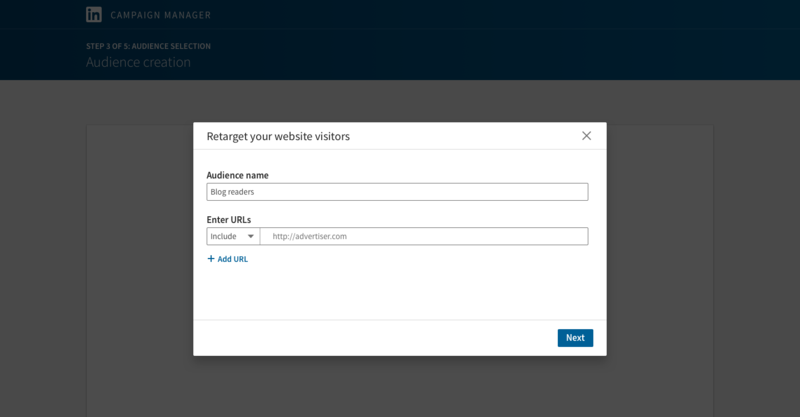 Further, you can define segments by visiting the LinkedIn Campaign Manager and clicking on ‘Create an Audience to Retarget’. Once your website segment generates at least 300 people, ads can be re-targeted to them. 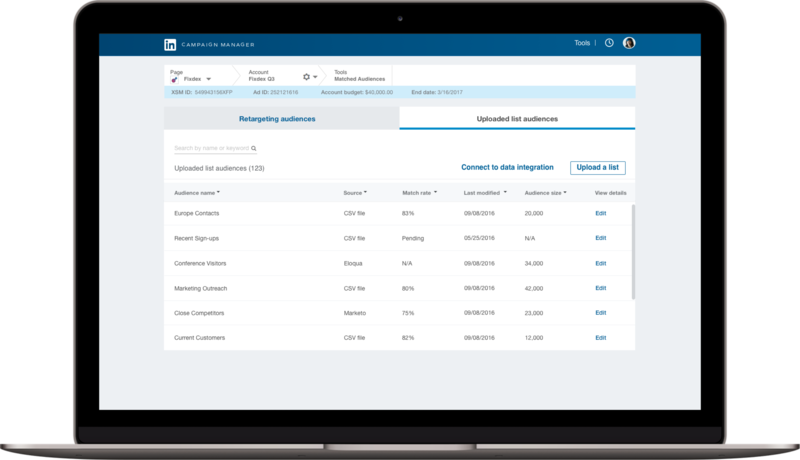 Using valuable LinkedIn data, you can run account based marketing campaigns to target more than 8 million company pages on the professional social network. 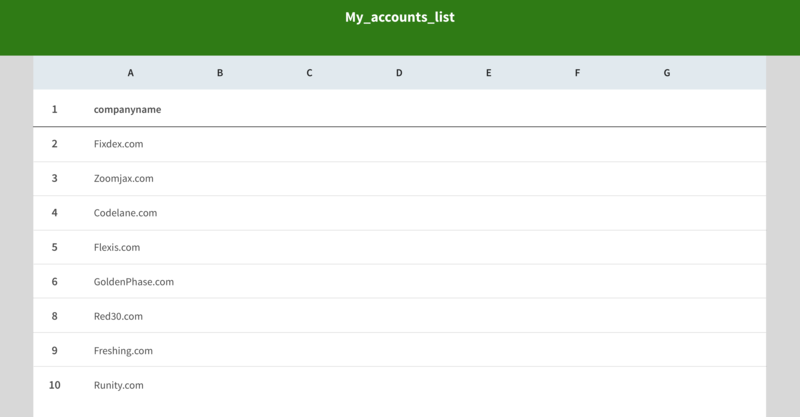 By creating an account list of up to 300,000 company names, and saving it as a CSV file, you can move on to set up Account Targeting for your Ads. From Campaign Manager, select Create an Audience and then create Match based on the list of Accounts, then upload your file and wait until LinkedIn creates matches. 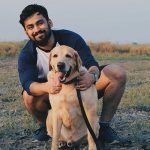 Similarly as Account Targeting, a list of up to 300,000 email addresses can be created to create a Match based list of email contacts. 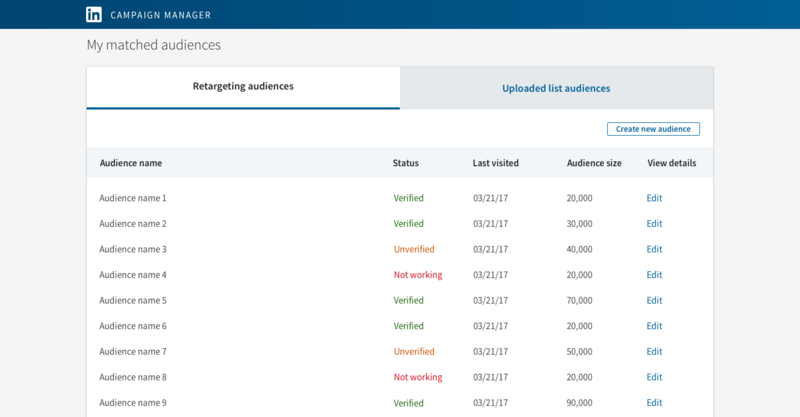 After you visit the Audience Creation Page in Campaign Manager, click on Create an Audience, upload your list and wait after you click Next. You can download a step-by-step PDF Guide on how to utilize LinkedIn Matched Audiences here.